Welcome to my online press office. 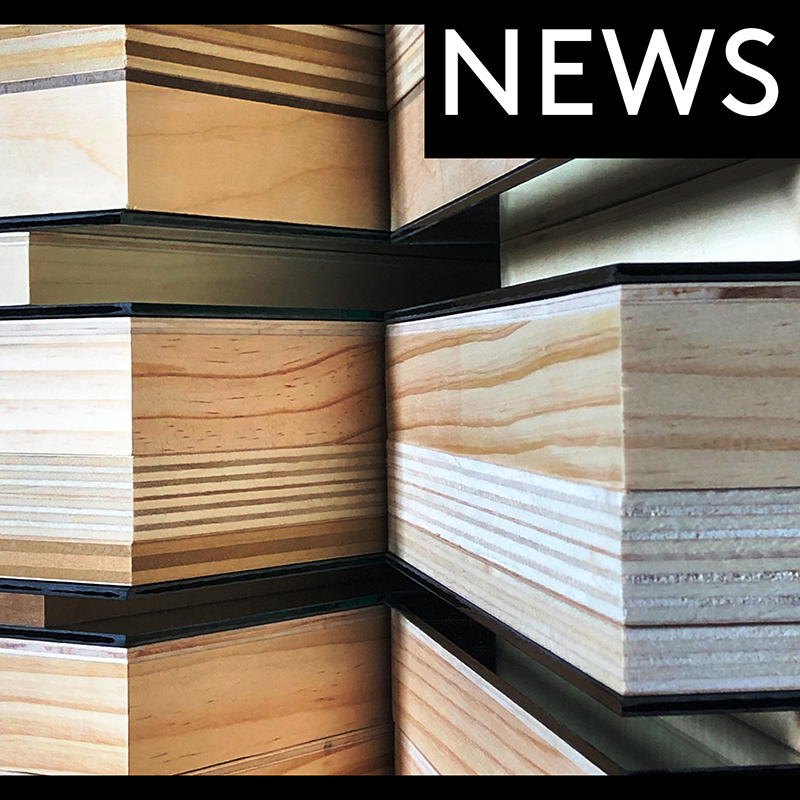 This page features the latest information on exhibitions and events, plus links to related gallery/museum and documentary content. Questions may be directed to cs@christopherstout.com, and high-resolution images are available. Thank you for your attention to my work. 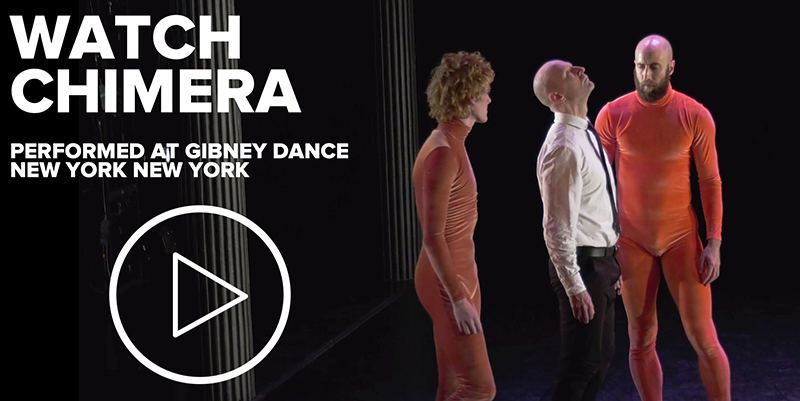 CLICK the image above to view the documentary film of the dance/movement piece CHIMERA, performed at Gibney Dance in December 2018. Chimera emerges as a study on the textures of movement, the interplay between expressionism and formalism, and the subversion of expectations. The dancers seek new worlds by interrogating and reimagining various entrenched dichotomies—natural/artificial, female/male, human/animal, static/moving, and passive/active by way of intense physical rigor, pedestrian task-based actions, and dynamic partnering. As a painter uses chiaroscuro to transform two-dimensional surfaces, the juxtaposition of events and situations creates drama in this work. Lichtundfire is pleased to present INFINITE RHIZOME, a focused exhibition by six artists working in various media: painting, works on paper, and sculpture, all of whom have been part of multiple exhibitions at Lichtundfire throughout the past 3+ years. In many ways, their work, points to a lateral interconnectiveness. Their visual languages, however independent, demonstrate fluid organic artistic interrelations akin to the growth pattern of a lateral biological stem. The curation of this exhibition emphasizes the experience of non-linear dynamics between six artists whose purposeful practice and aesthetic can be linked to underlying theoretical postmodern ideas of non-hierarchical interdependence and universal randomness, and their systems. While the exhibition draws attention to the artists' individual manifestations of artistic expression, it simultaneously makes the connection to a far more universal concept of an endless visual interdependence between all of their "Images of Thought"- Deleuze/ Guattari. CHRISTOPHER STOUT is a New York City-based abstract reductive artist who addresses and places his work between the questions of, “what is the construct of painting?” and “what is the construct of sculpture?” He is namely concerned with the outcome in merging the vocabularies of both disciplines. Stout has shown extensively with Lichtundfire, including six, group exhibition projects and two solo exhibitions, COME OUT 2 SHOW THEM in April 2017 and SONIC OPERA in May of 2018. 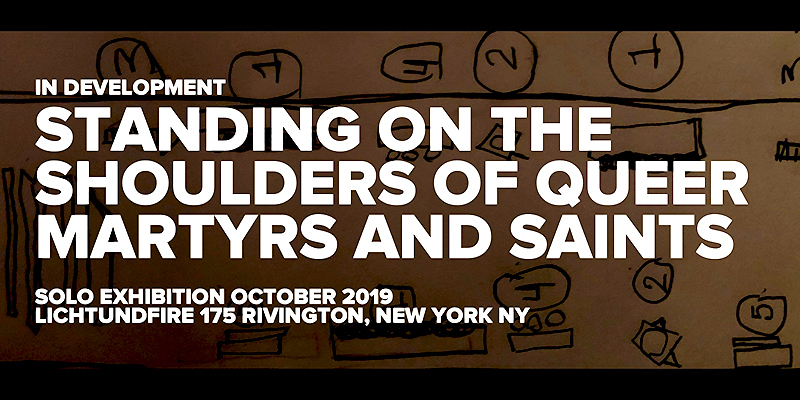 His third solo at Lichtundfire will debut in October 2019 and is titled STANDING ON THE SHOULDERS OF QUEER MARTYRS AND SAINTS. This new work will examine both the origin story and currency of QUEER abstraction. 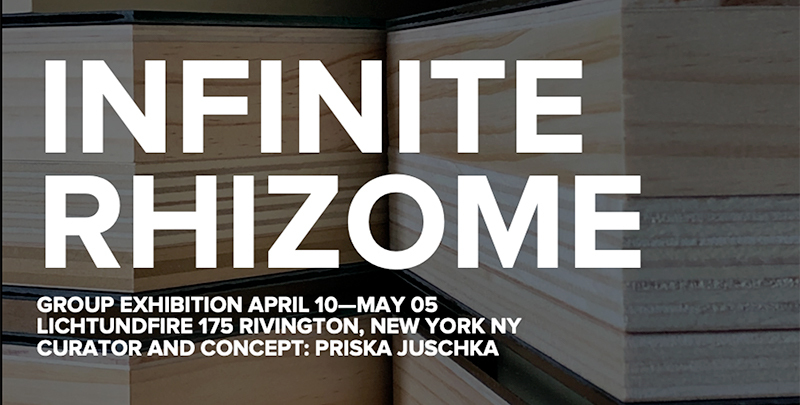 INFINITE RHIZOME opens Wednesday April 10th from 5:30–8:30 pm and is on view during Frieze weekend thru May 5th. Gallery hours are Wednesday through Saturday noon-6 pm; and Sunday 1-6 pm. For more information and images of INFINITE RHIZOME, please contact Priska Juschka, Lichtundfire Director at info@lichtundfire.com, Tel: 917-675-7835 or visit www.lichtundfire.com. “STANDING ON THE SHOULDERS OF QUEER MARTYRS AND SAINTS” is a solo concerning the origin story and currency of QUEER abstraction. The exhibition will open October 2019 at Lichtundfire and will be my third solo project with the gallery. More information to follow.